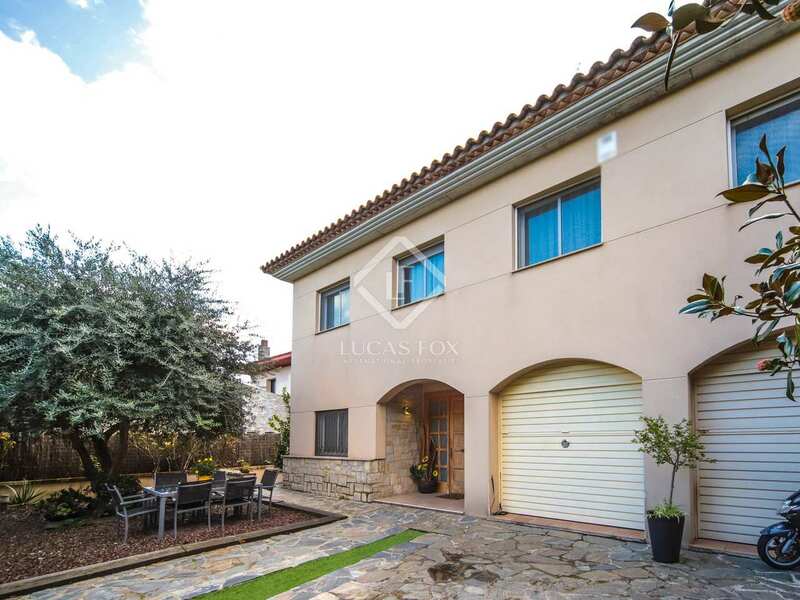 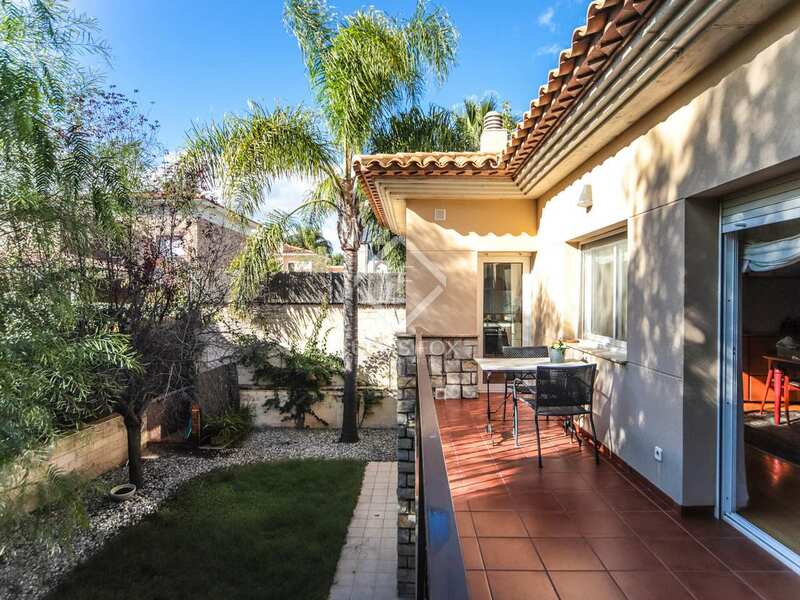 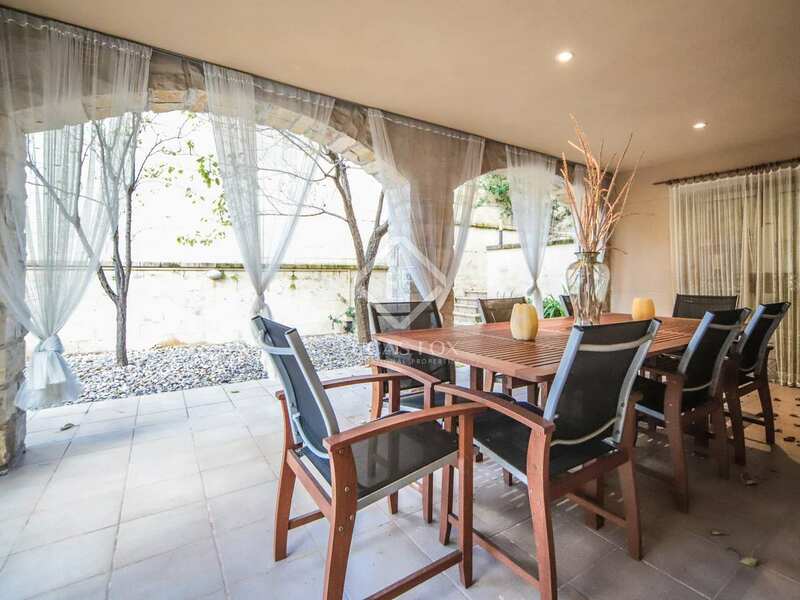 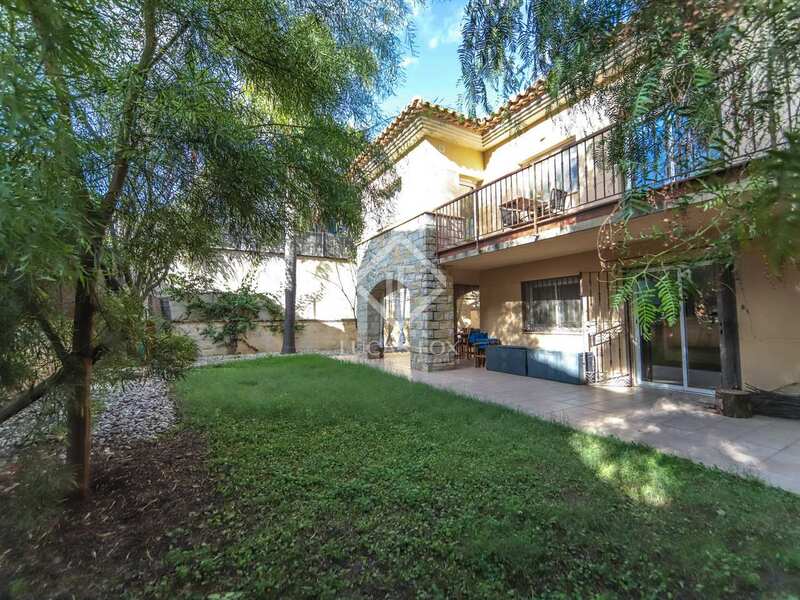 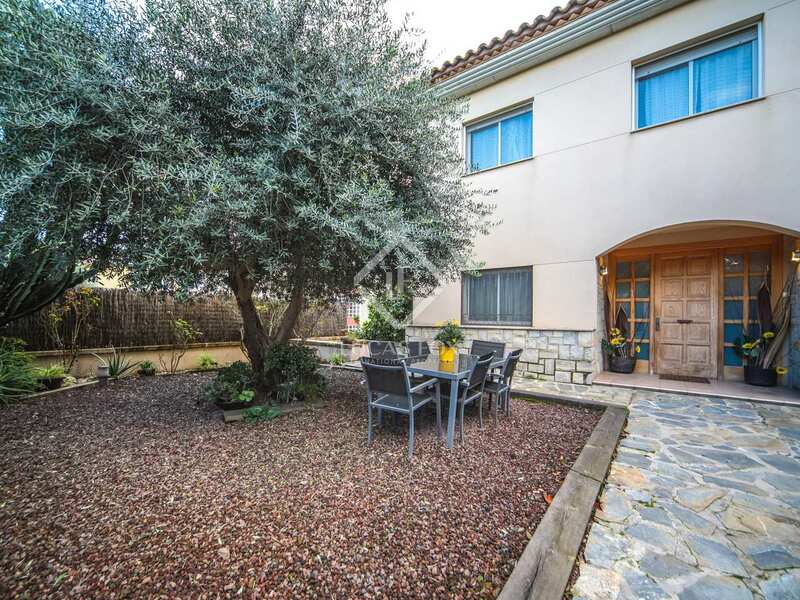 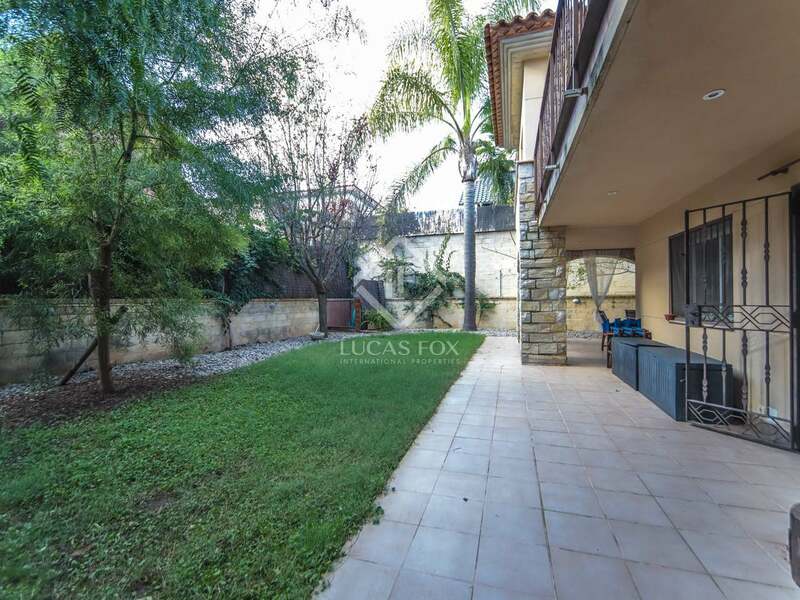 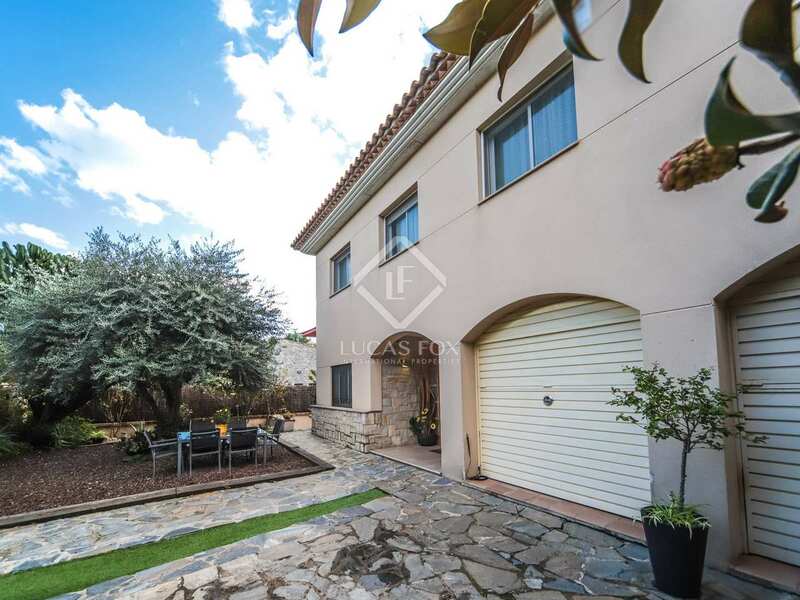 Villa of 400 m² located in the exclusive Aragai neighbourhood and next to the Tennis Club, a luxury residential area located a few minutes from the centre of Vilanova i la Geltrú. 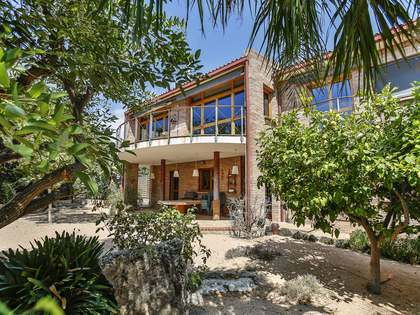 The exterior of the house is beautiful, with several terraces, a garden and porch, ideal for relaxing or eating outdoors. 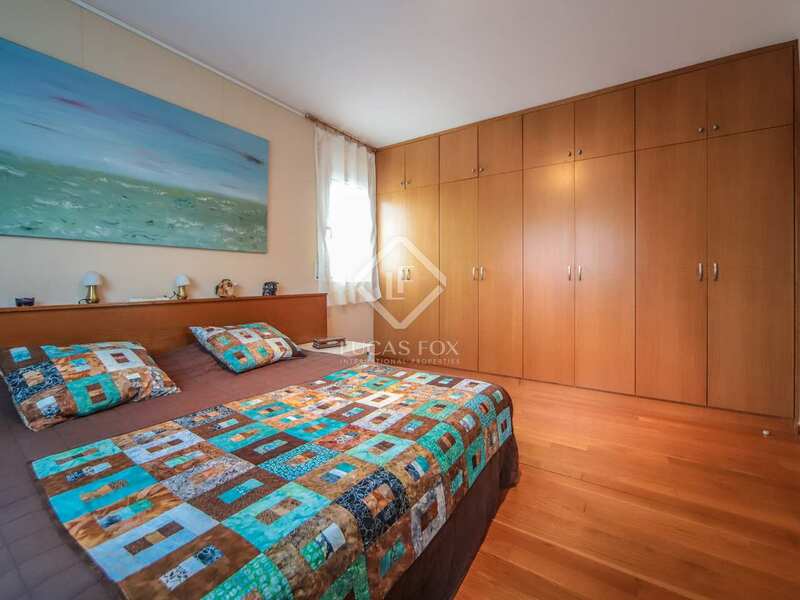 The interiors offer a comfortable and functional layout with very spacious rooms. 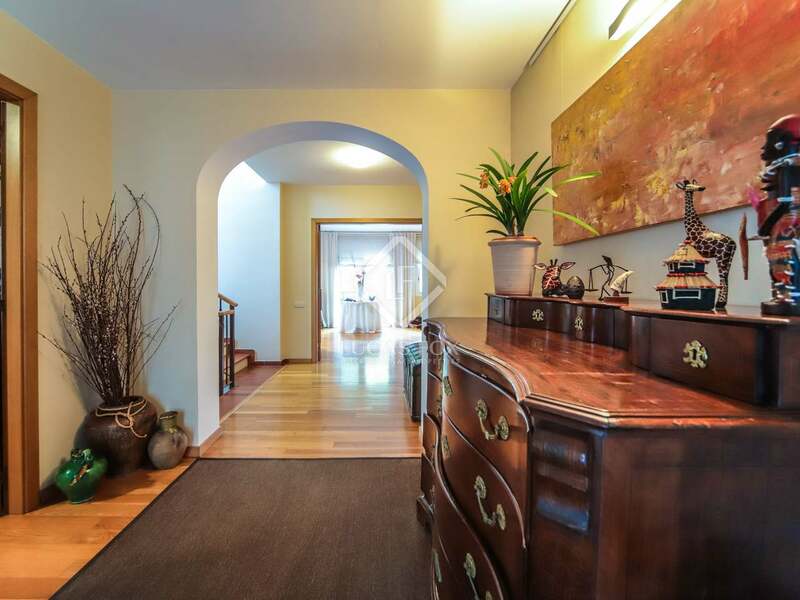 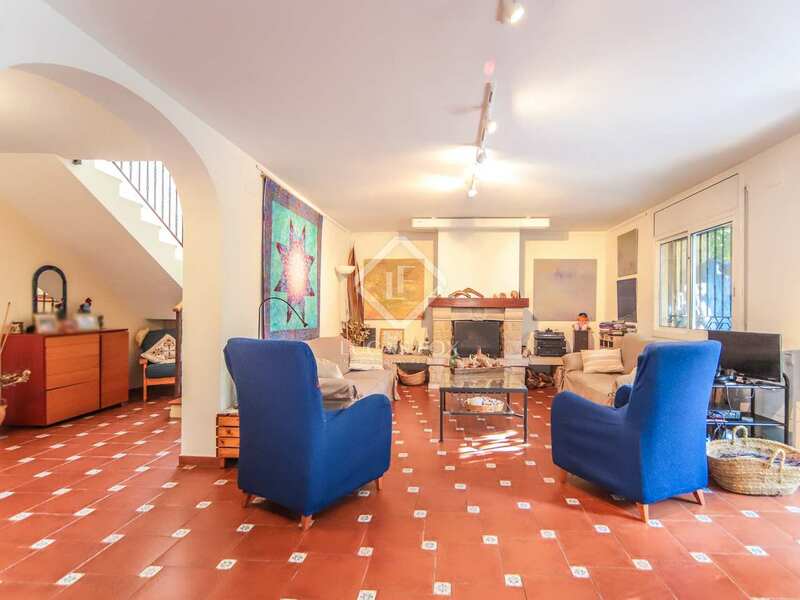 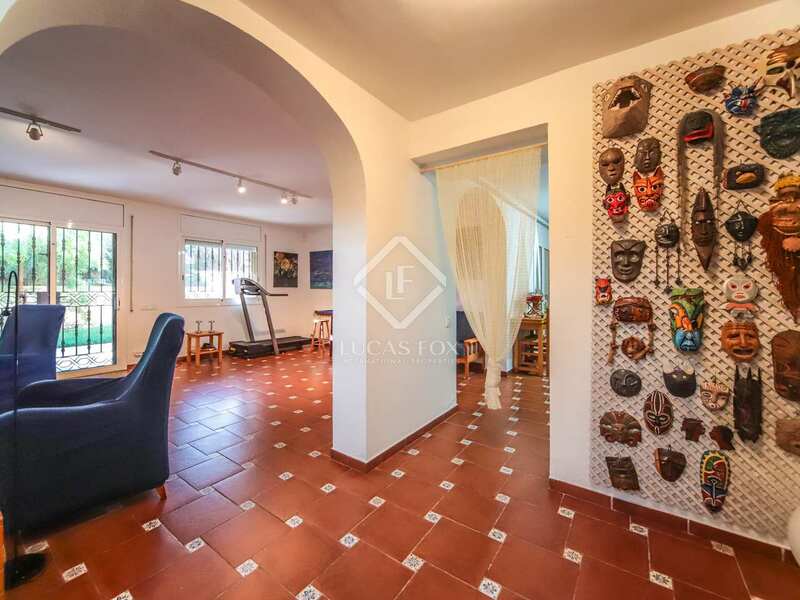 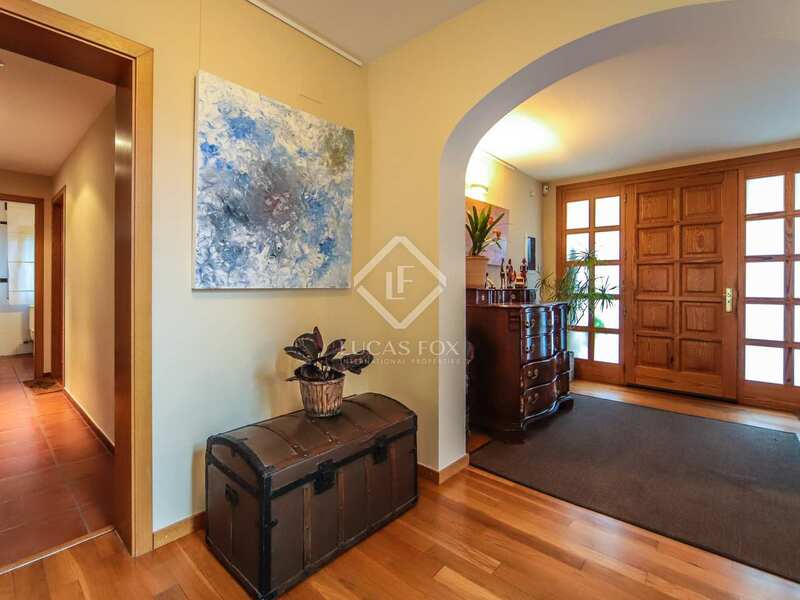 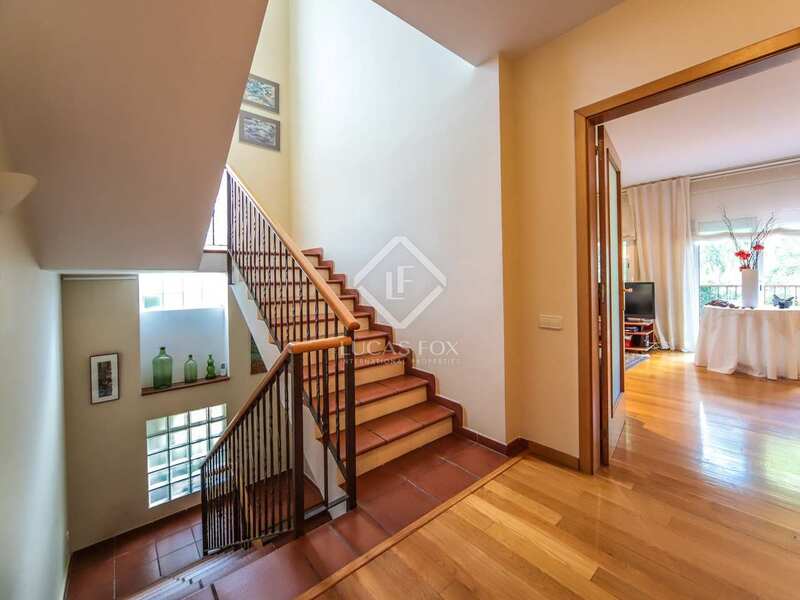 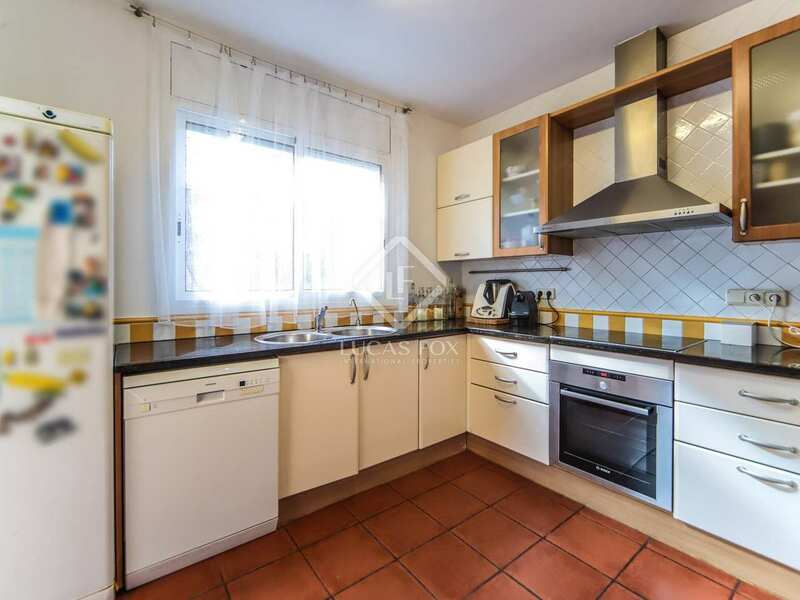 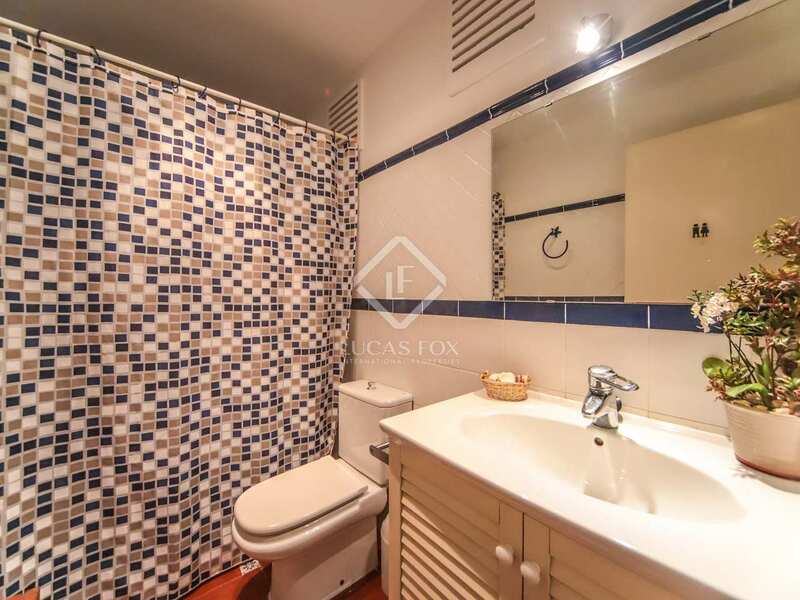 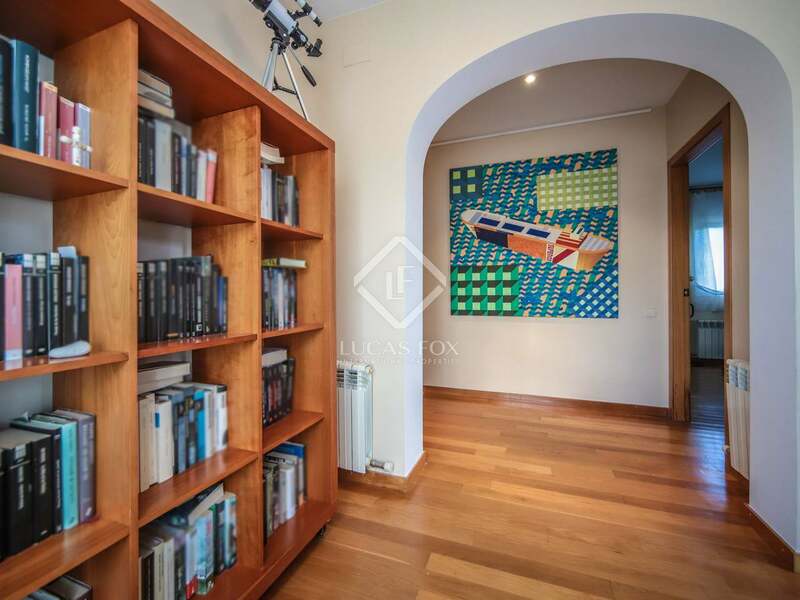 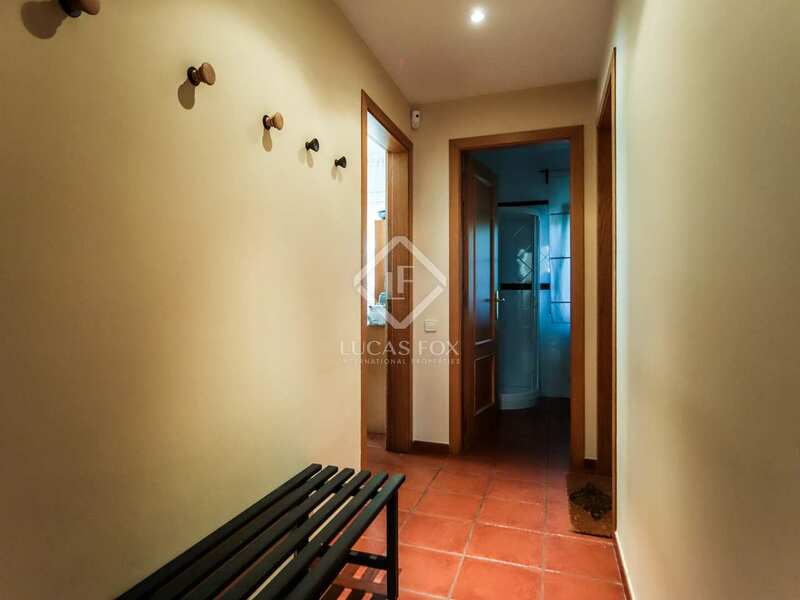 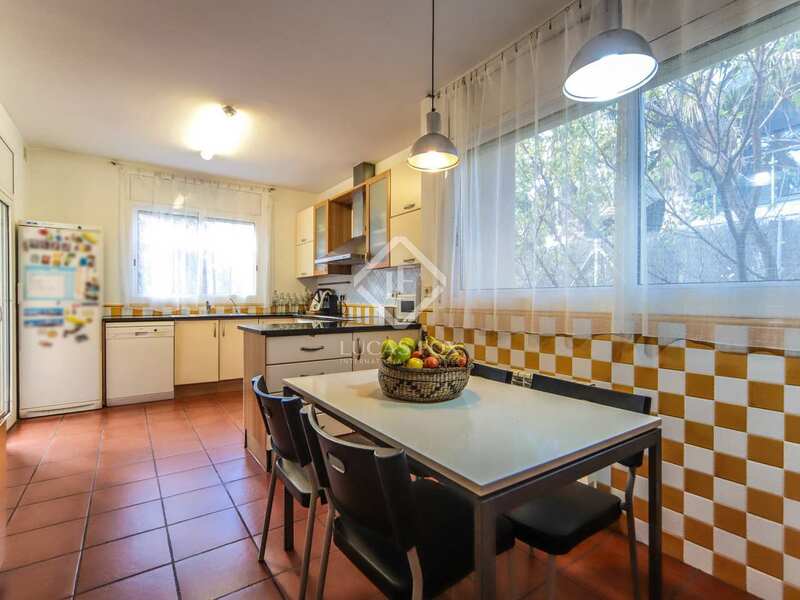 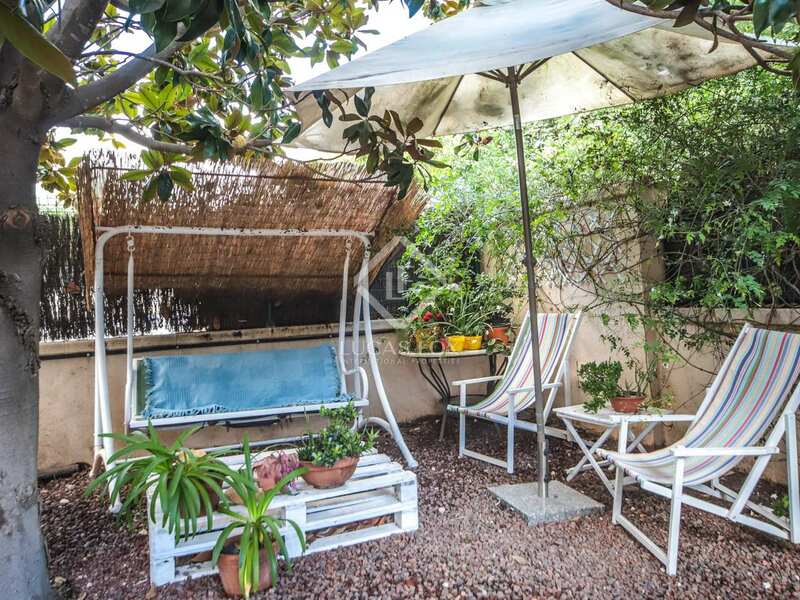 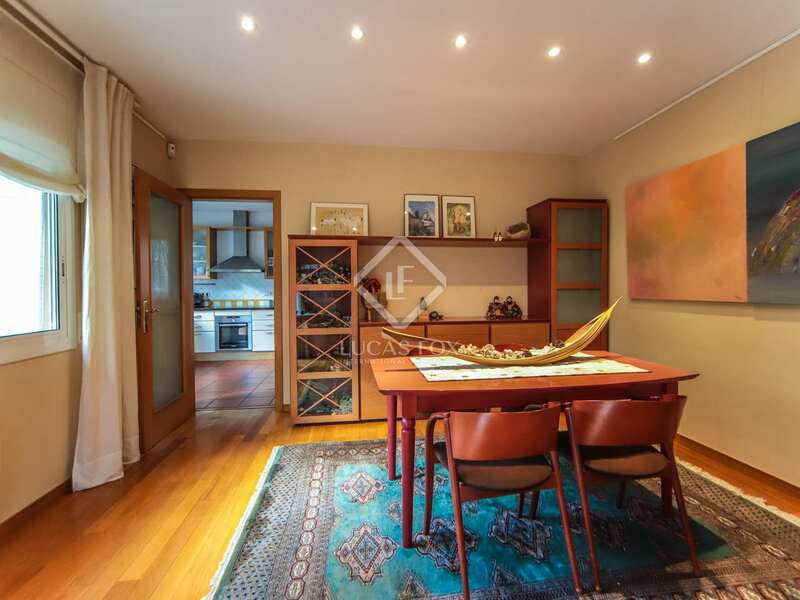 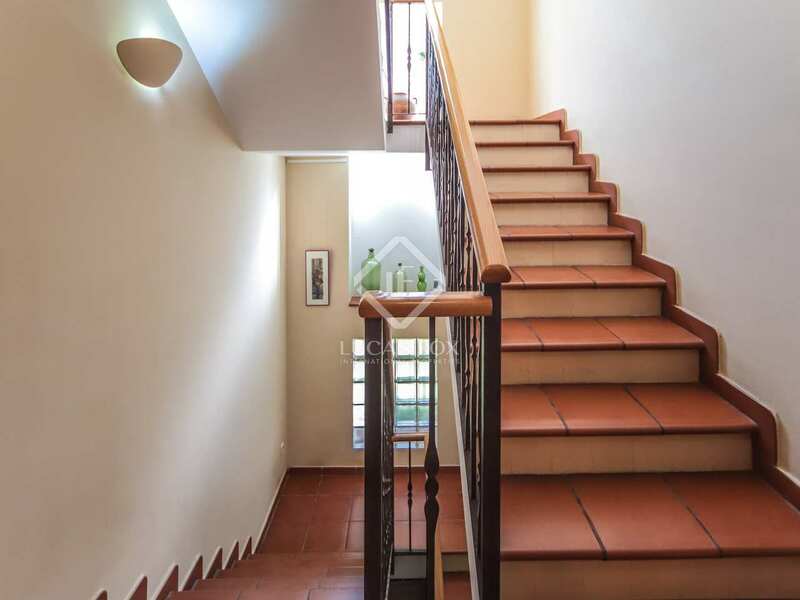 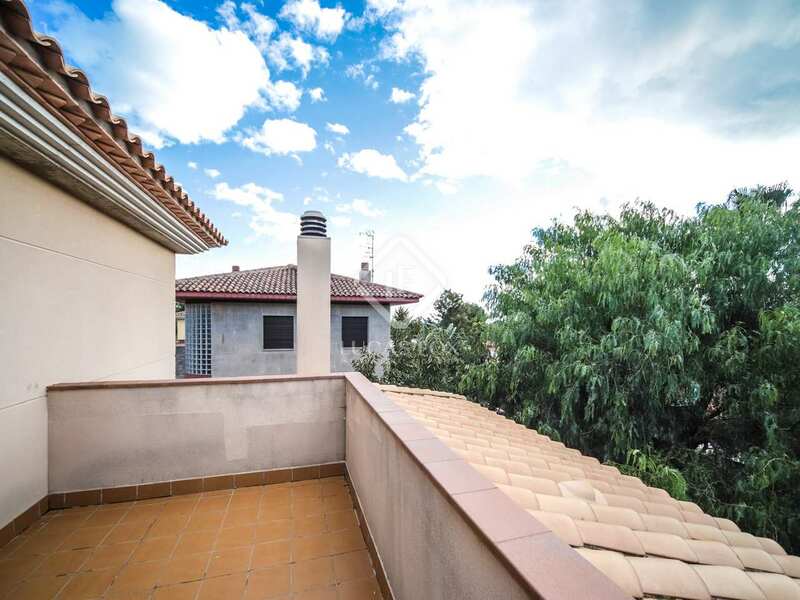 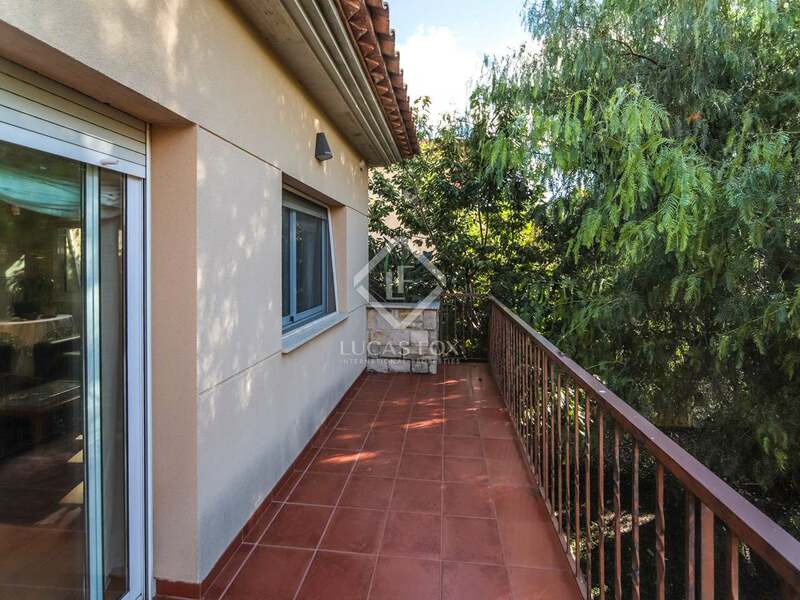 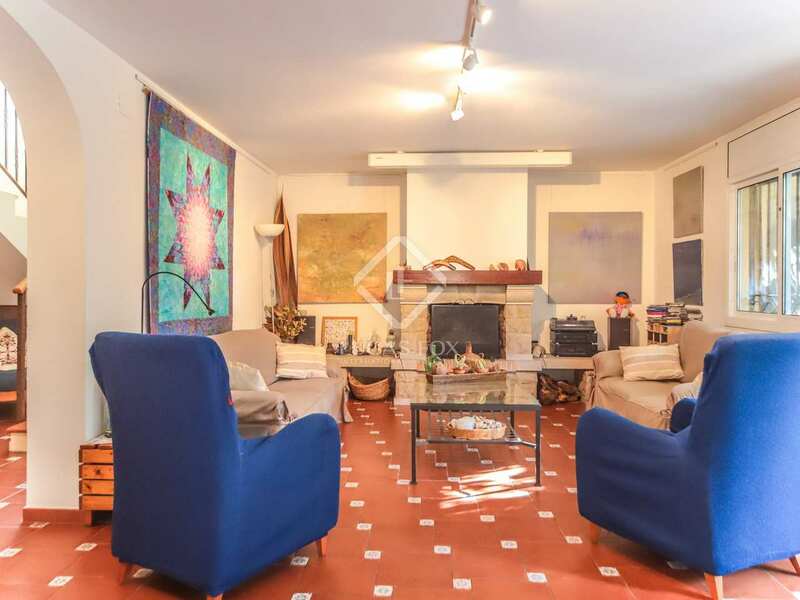 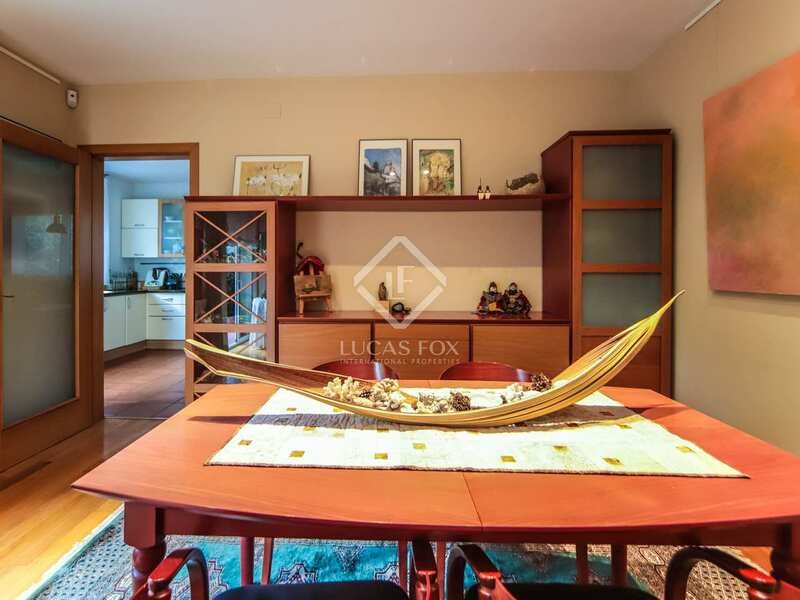 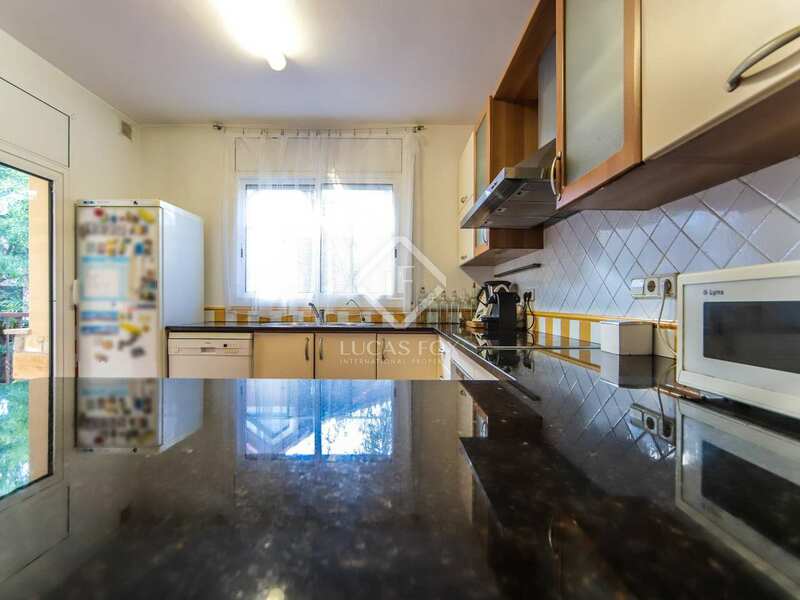 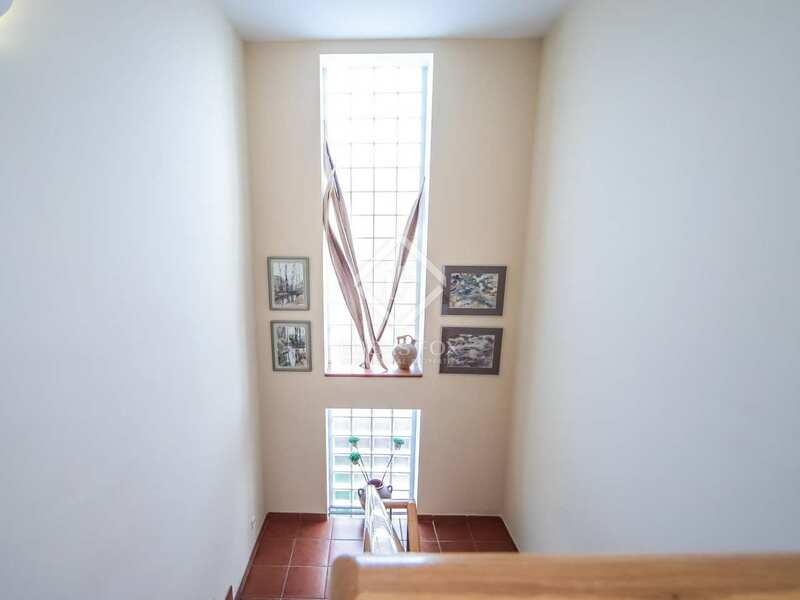 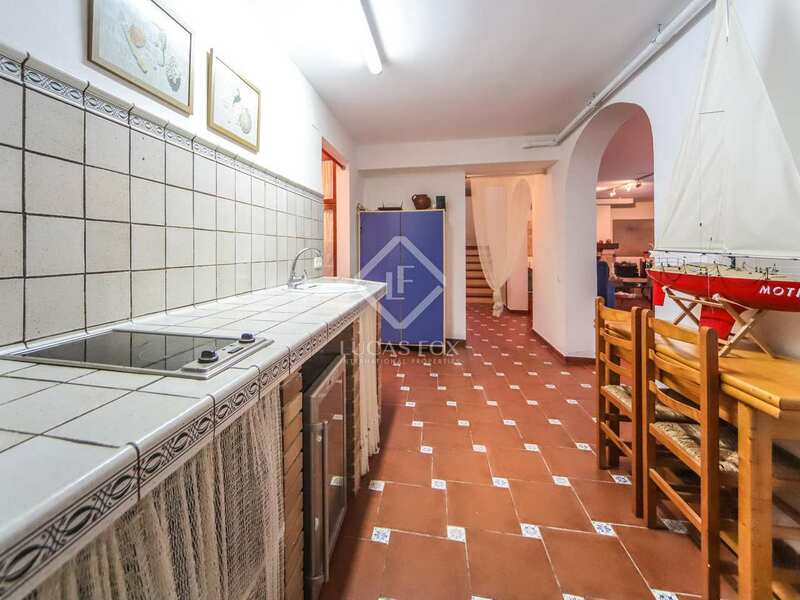 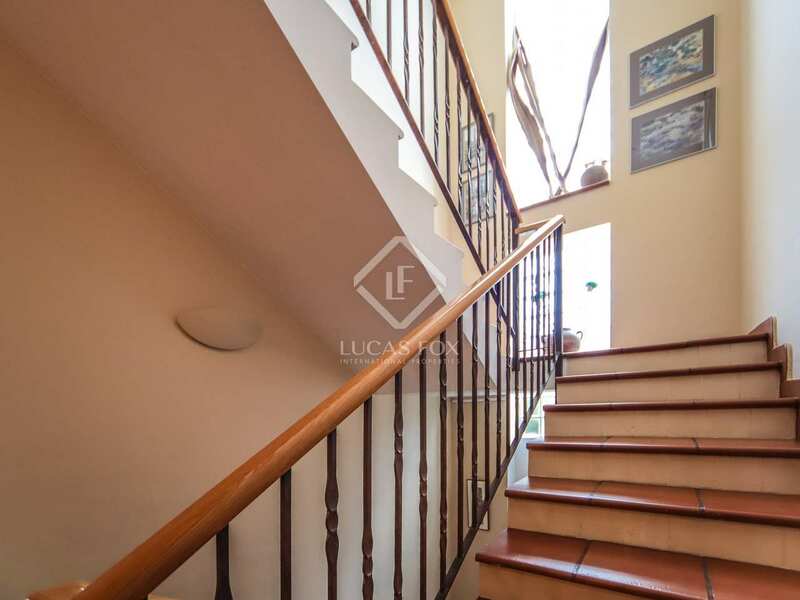 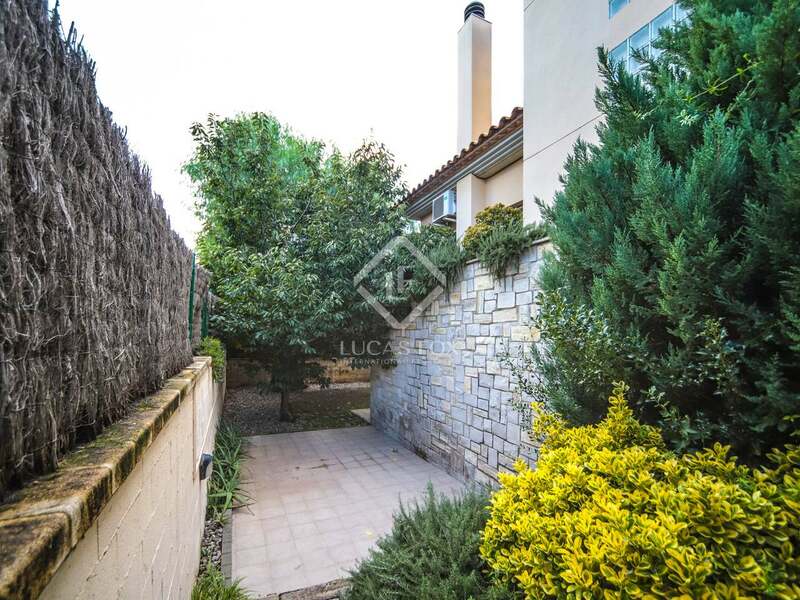 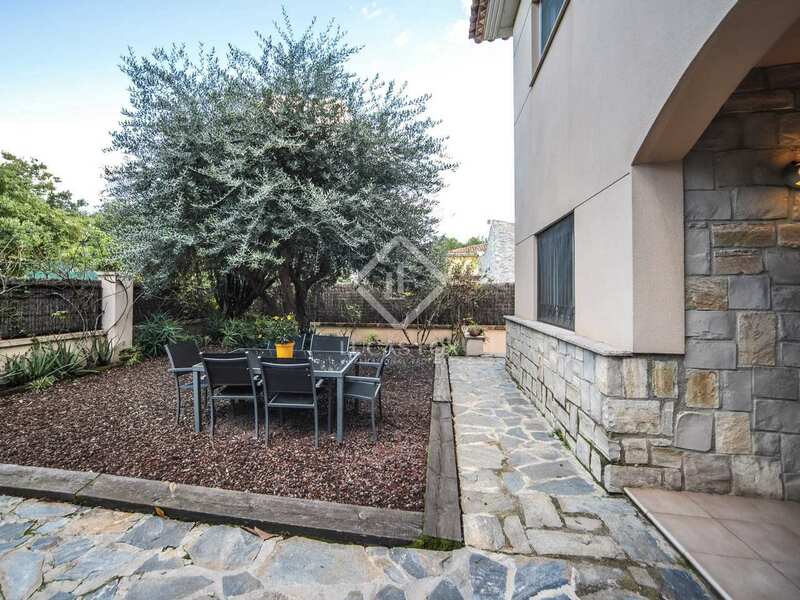 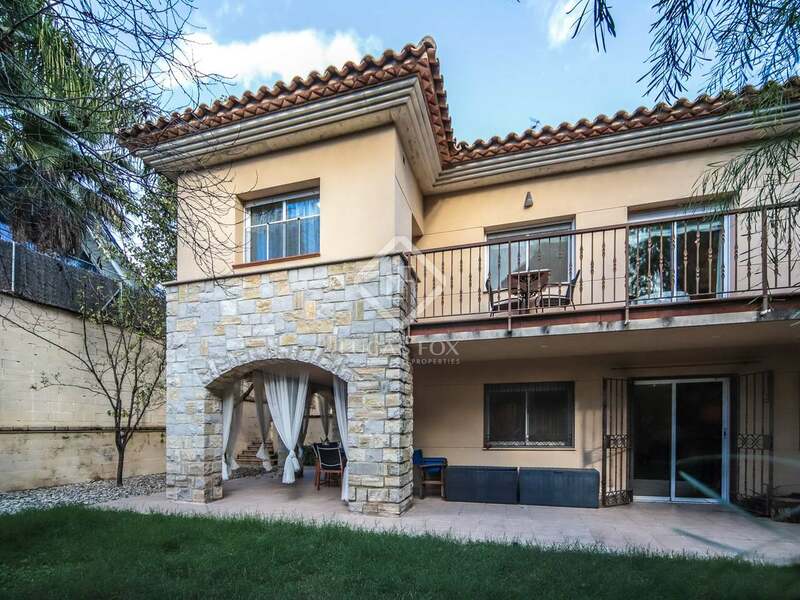 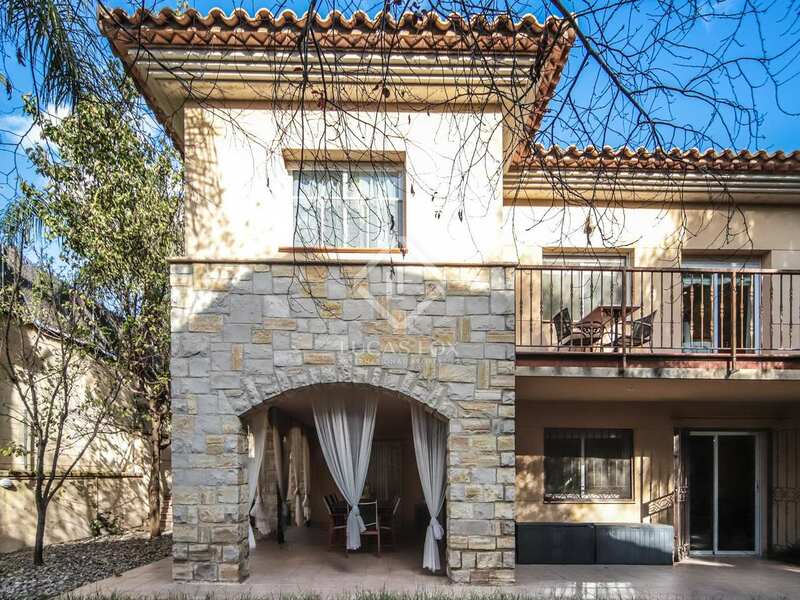 The ground floor has a large hall that leads to the living room with access to a terrace of approximately 30 m², the kitchen with dining area and access to the same terrace, double bedroom, a bathroom and garage for 2 cars (with double door). 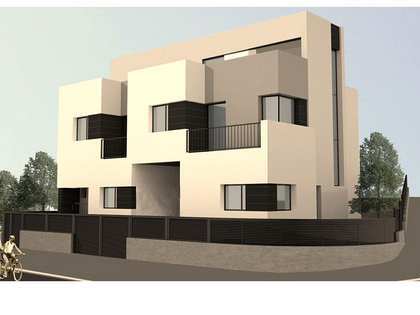 The first floor consists of a landing with access to a terrace, a large bedroom suite with private bathroom and wardrobe, 2 double bedrooms (1 with built-in wardrobe), another bathroom and a laundry room. 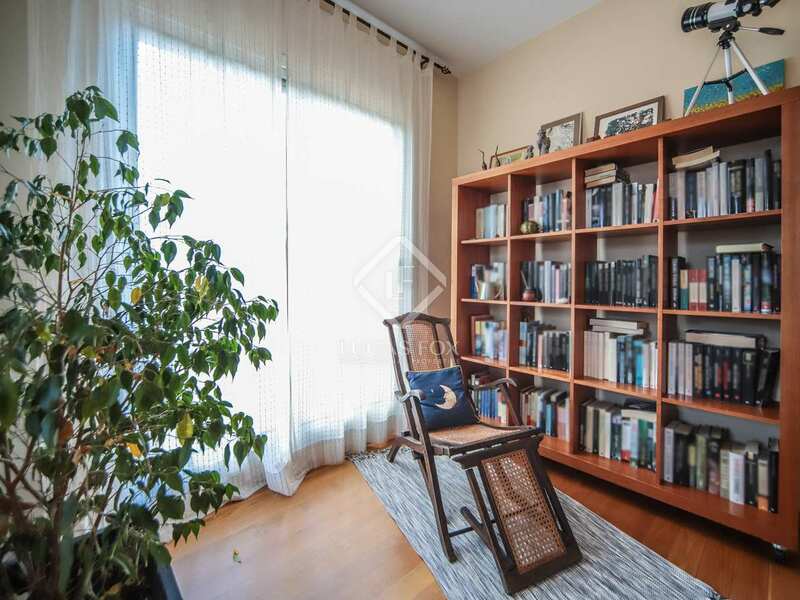 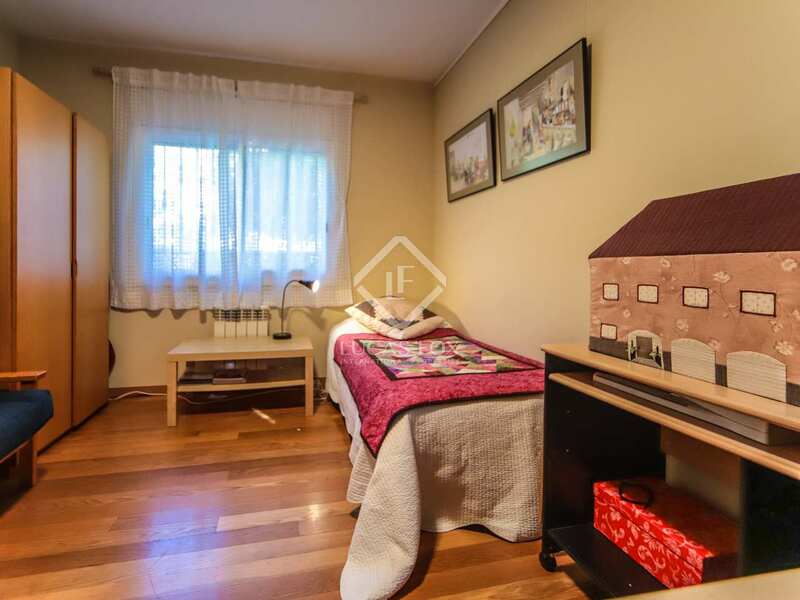 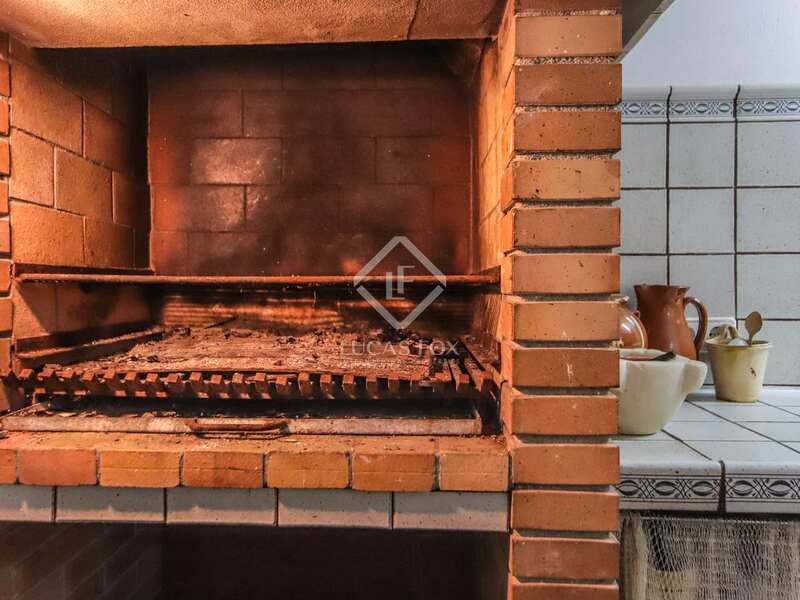 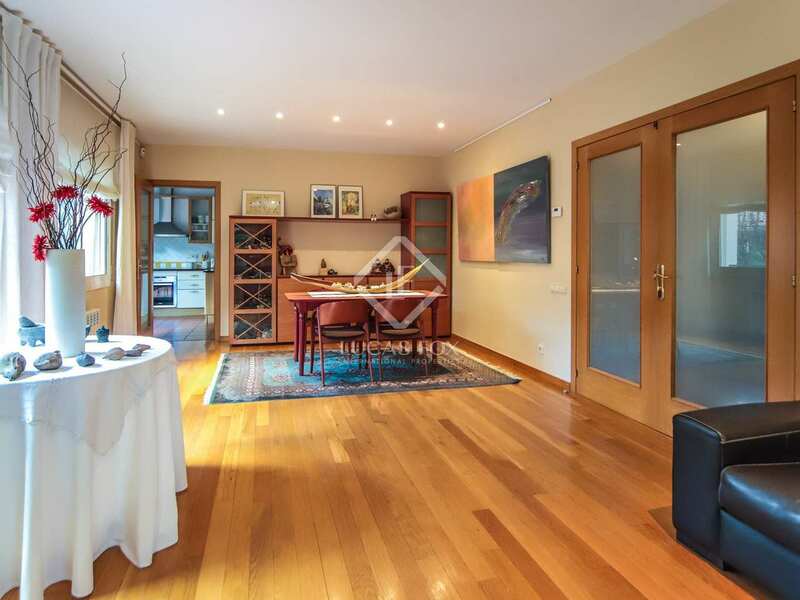 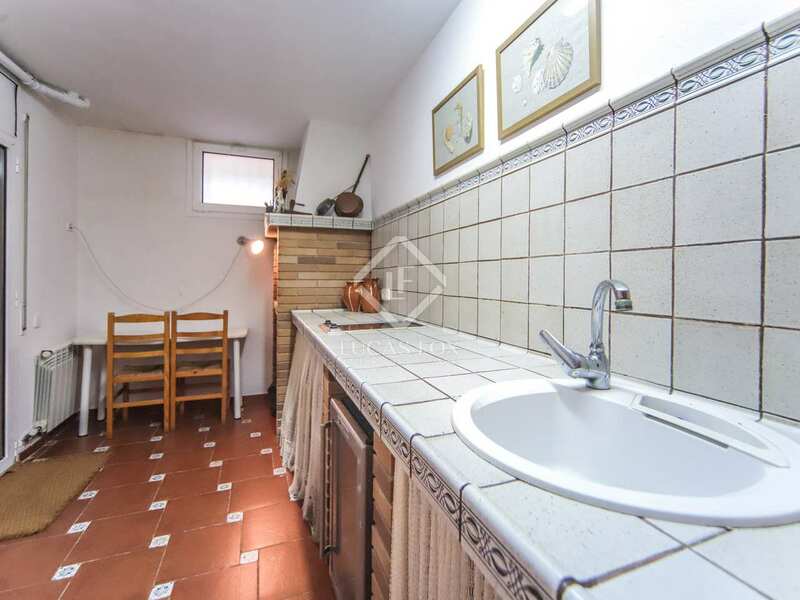 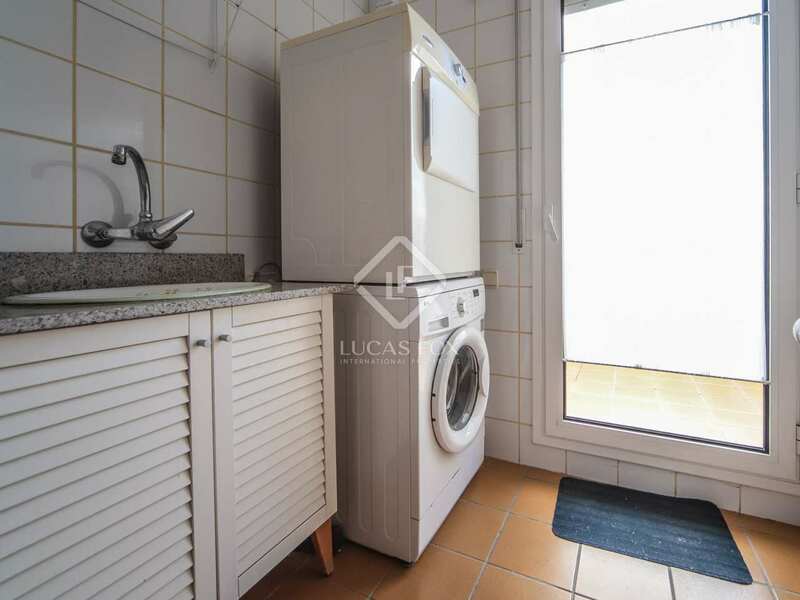 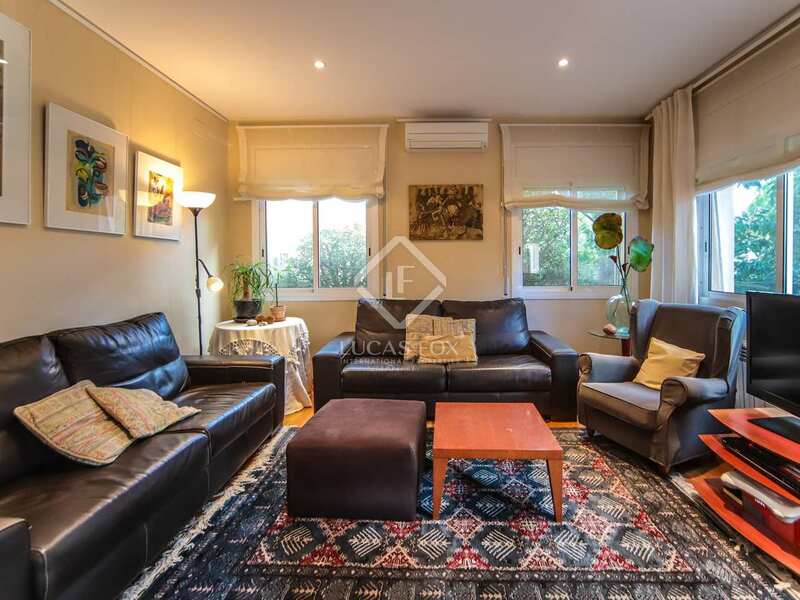 Finally, the basement has a living room of 35 m² with a fireplace and access to the garden and porch, a kitchen with barbecue and access to the porch, a bathroom, a double bedroom or study, a study or a double bedroom of 25 m², and the machines room. 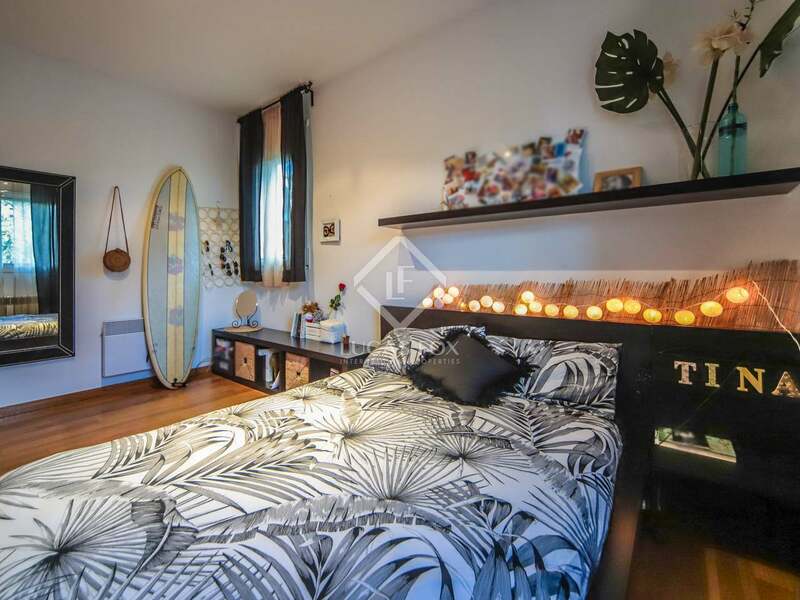 It would be possible to create independent living quarters on this floor if wished. 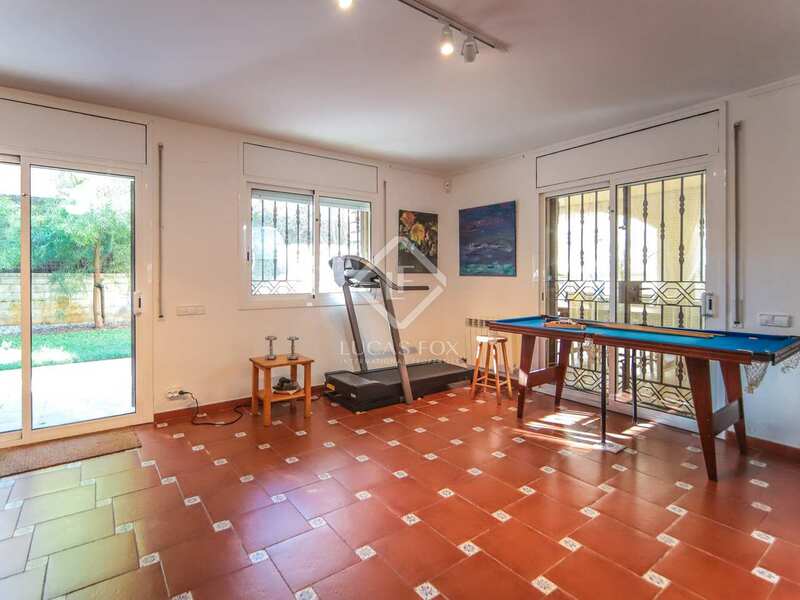 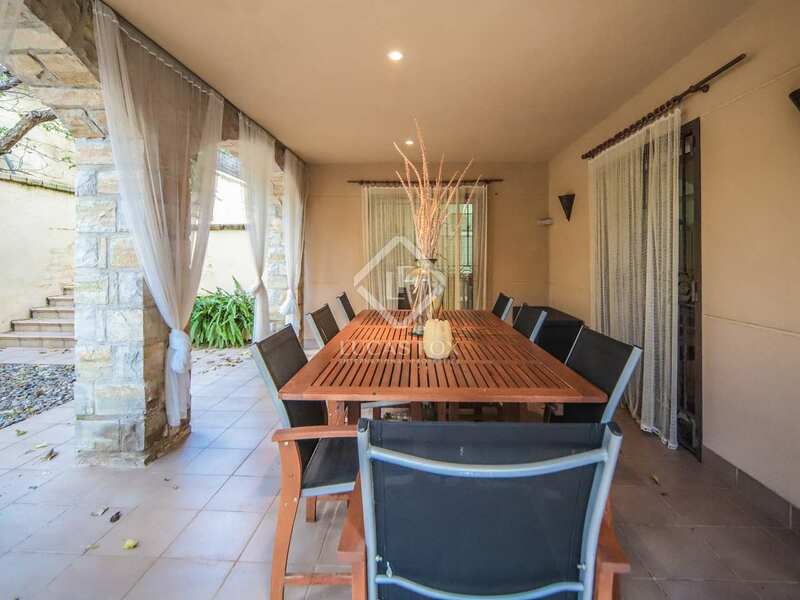 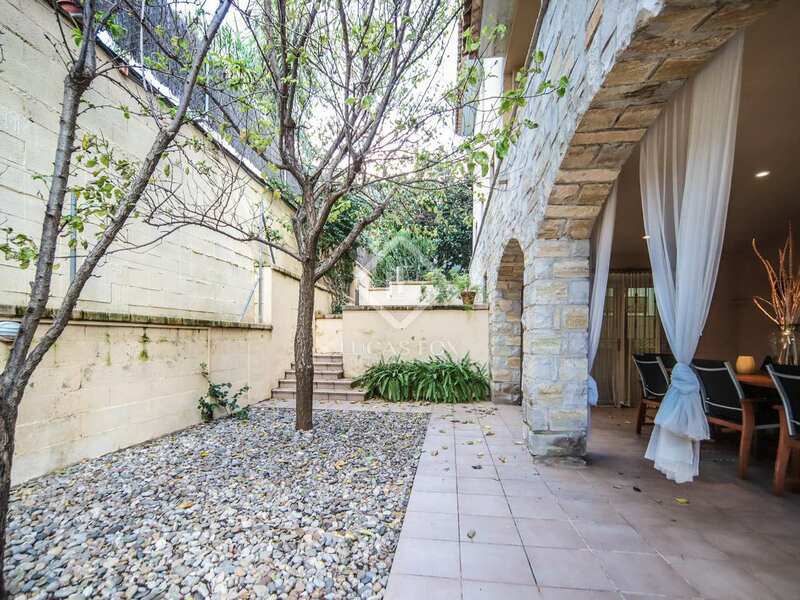 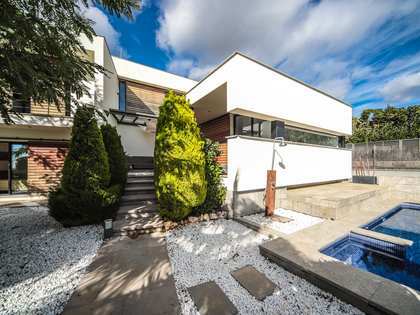 An ideal home for families because of its location in a quiet and safe residential area. 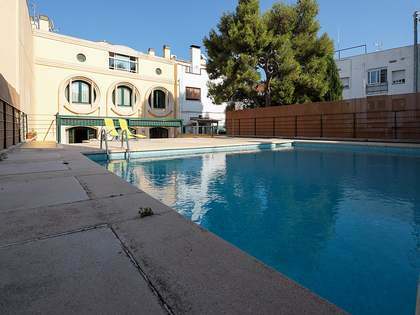 It is also perfect for investors due to its great holiday rental potential. 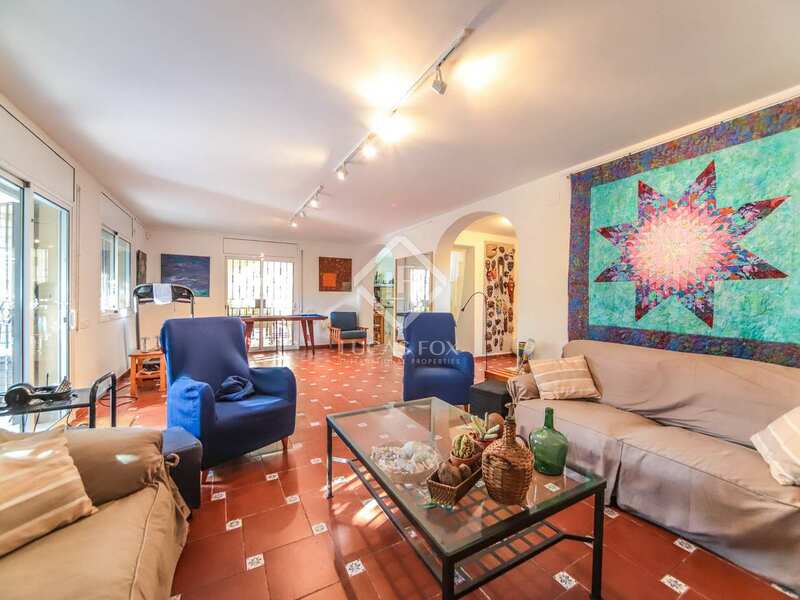 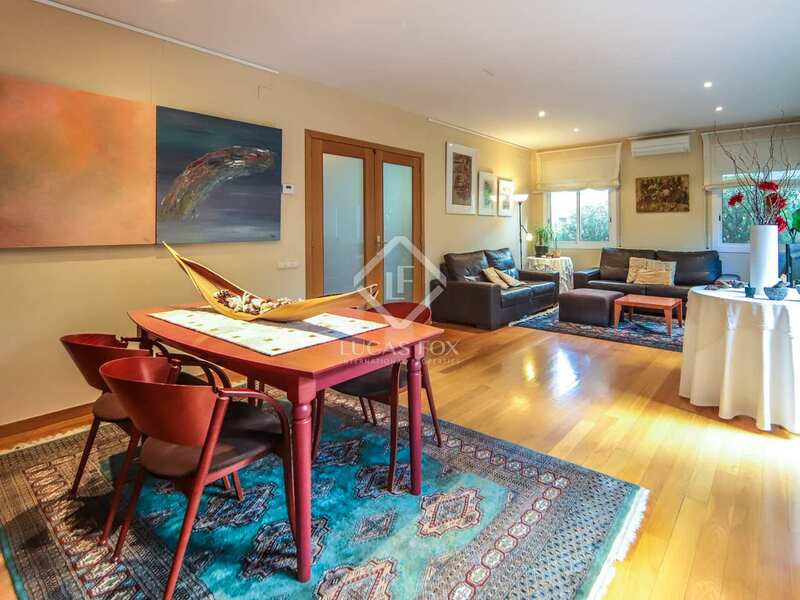 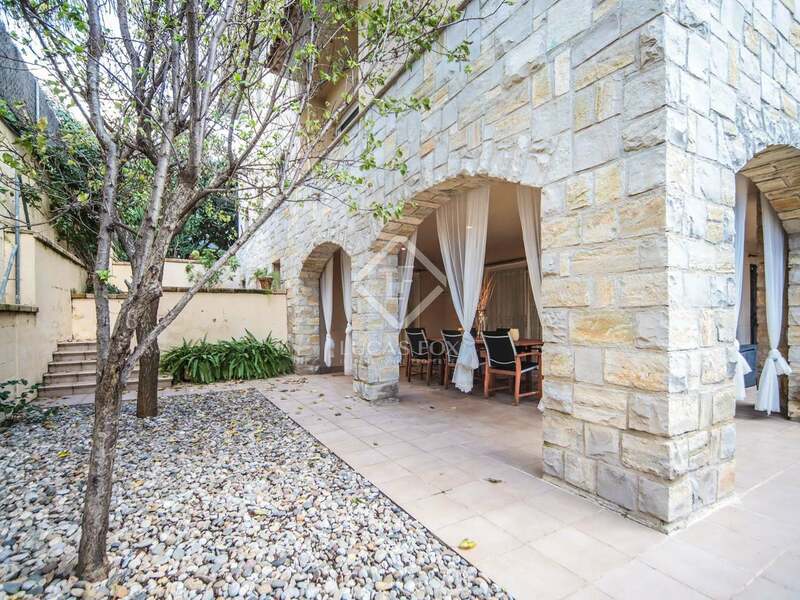 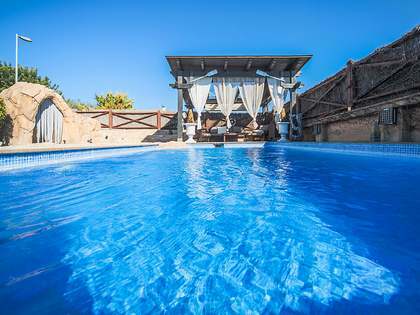 It is located in the exclusive urbanization of Aragai, next to the Tennis Club, a luxury residential area located a few minutes from the centre of Vilanova, 40 minutes from Barcelona and 10 minutes from Sitges. 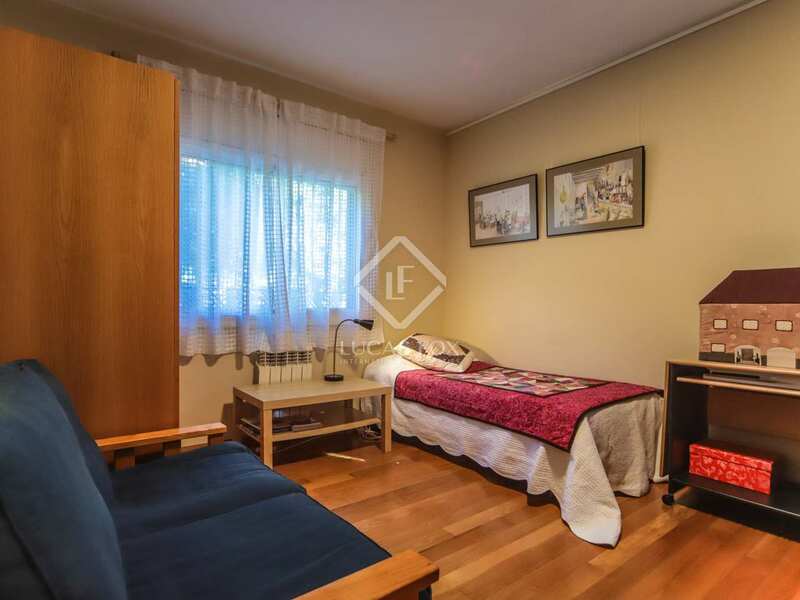 A few metres away there is a bus stop and transport to all international schools.